"Country Districts" refers to those areas of South Africa falling outside of the major metropolitan areas. Northerns Country Districts therefore consists primarily of players from Witbank and Rustenburg. Pretoria-based players, excluding premier league players, are also eligible for selection to Northerns Country Districts teams, but this only happens when teams cannot be filled from country-based clubs. Please see Team Lists to see who they were. There are annual South African Country Districts tournaments - one for men and one for women - where teams from all over the country compete. While there is fierce competition on the field, the Country Districts hockey community is well-known for the importance it places upon good old-fashioned sportsmanship. The Country Districts tournament also maintains traditions like requiring that players attend the opening and closing functions in their "step-outs" - blazers, jackets and ties. A unique tradition is also to award a man-of-the-match award to your opponents after each match, while the two teams share a drink or two. 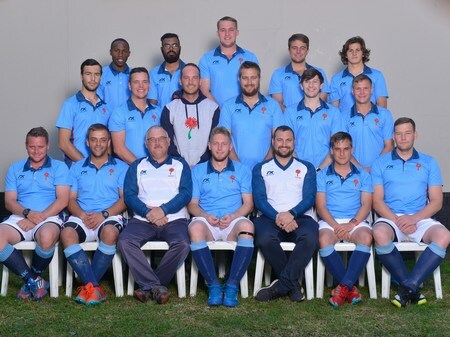 Individuals who excel in service to the men's Country Districts community are recognised by being invited to become members of the Griffons Hockey Club - a club that gets together once a year at the SACD tournament to play one match against an invitation side. Many of the club's members hail from Northerns. At the annual SA Country Districts tournaments, SACD teams are selected to play in the annual National Senior IPTs. 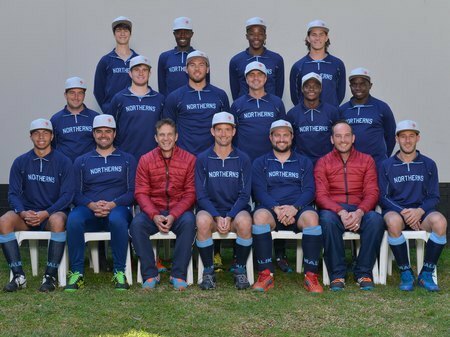 Northerns has for years now had players - both men and women - in these teams. 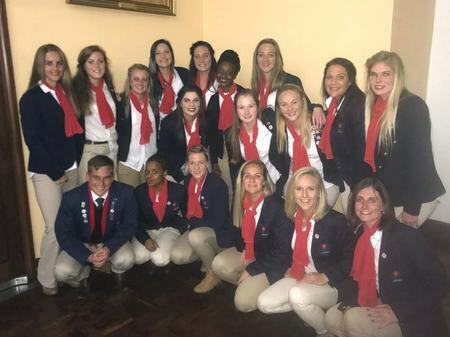 In 2018 the SACDs team included Oliver Nielsen, who captained the team, and Casper Botha (both from Witbank) while Heidi Bester and Mari-Lee Visser (both from Old Albanians) were selected for the women's SACD team. JP Olivier from Old Albanians coached the women's SACD team.